Mark your calendars! 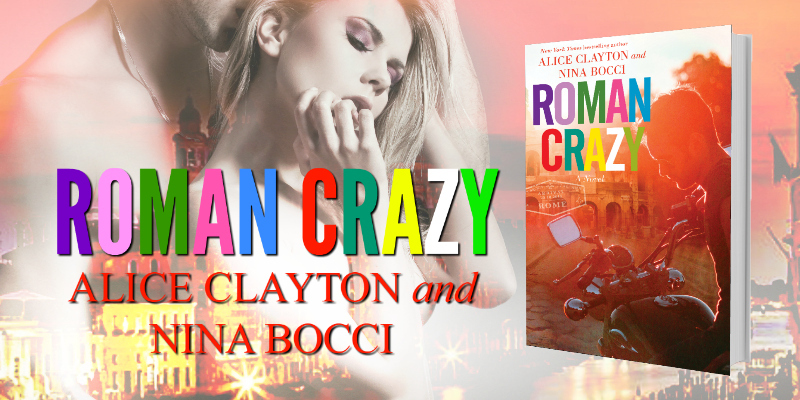 September 13th is the release day of ROMAN CRAZY by the awesome duo–Alice Clayton and Nina Bocci. The collaboration of these two amazing woman is just so good and spot on. If you want to fall in love, laugh out loud and be fascinated with Rome then this book is for you. 🙂 101% guaranteed!